Optimum Moving is name that’s synonymous with high quality residential and commercial moving. Since our inception, we have been providing top-notch relocation services at the most affordable rates. We are also the moving specialist that locals trust for moving in or out of New Jersey and the Tri-State area. 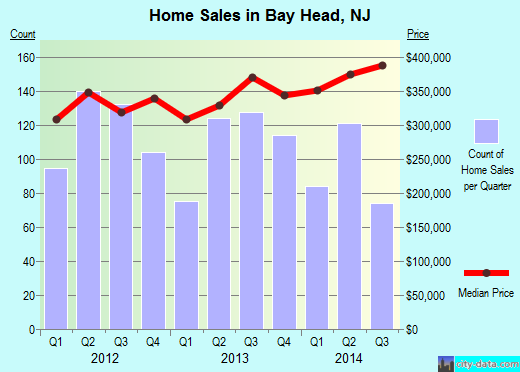 Located in Ocean County, Bayhead is a borough also situated on the Barnegat Peninsula. It is a narrow barrier island that sits between the Atlantic Ocean and Barnegat Bay. Considered as Jersey Shore’s “Gold Coast”, Bayhead has one of the largest historic districts with architectural significance in New Jersey. Bayhead borders several municipalities of Ocean County, including Point Pleasant Beach, Point Pleasant, Mantoloking, and Brick Township. In the borough of Bayhead, the median cost of a house is around $961,209 and properties here generally feature three bedrooms. Recent surveys have shown that a majority of residents in Bayhead stay here for a long time, with 62% of its 992 residents living in the same house for an average of five years. The property owners of houses and condos live in the same home for 17 years on average, while renters live in their rented homes for an average period of four years. At Optimum Moving, we provide quick moving quotes to our customers, so no time is wasted. That’s the key to a successful move in Bay Head. Upon project confirmation, we will start planning the move according to your specific requirements – we can make that happen within a day’s time! What’s more, we are extremely familiar with the local areas in NJ. This has allowed us to facilitate moving projects smoothly. Our team of highly trained movers stay updated with latest innovations in the moving industry, which ensures they are robust enough to execute a move of any scale. Want to learn more about a Bay Head Move?